It's been a very exciting Monday and a much better way to start a week than usual. 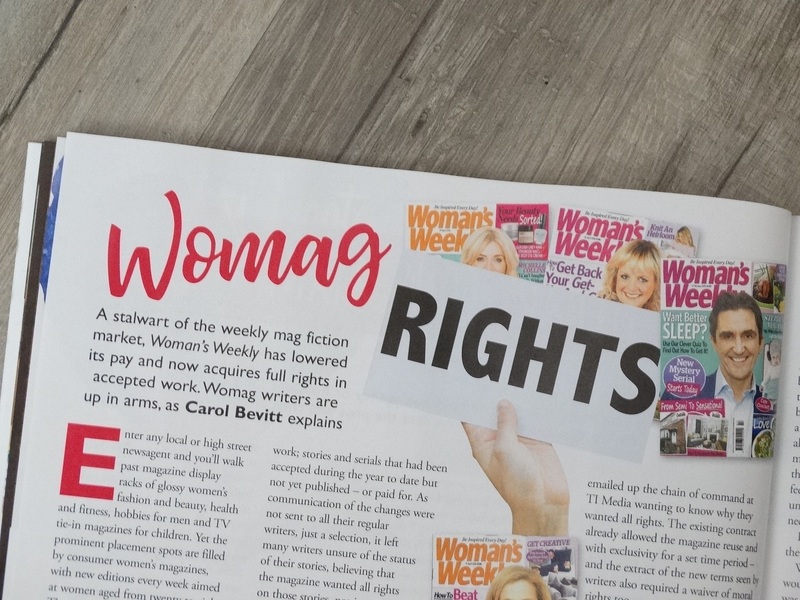 My article 'Womag Rights' has been published in the September issue of Writing Magazine; subscribers began receiving their copies today, but for newsagents it's Thursday (2nd August). I'll be guest posting on the Womag Writers blog on Thursday so if you have to wait until then to read the article you'll have an opportunity to join in the ongoing discussions. Helen - thank you. 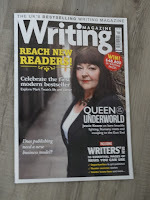 It's such an important subject for writers now and those just starting out. And another well done from me. I am not a womag writer, but I can see how many this issue has affected. Helen- thank you. Yes, there's writers dealing with this issue now, but it could affect other writers in future elsewhere. 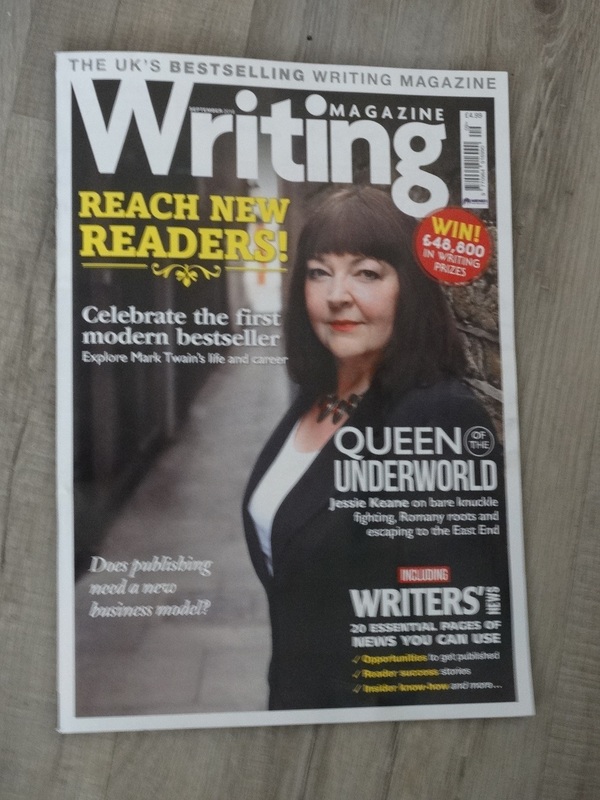 Congratulations on getting your article in Writing Magazine! My copy hasn't landed yet but I look forward to reading it even more now. This whole debacle has been handled very badly by the magazine in question - As I understand it they have not communicated with anyone on the matter - it's their way or no way! Therefore many who write for them are stepping away. I can't blame them! Maria - thank you. Hope your copy arrives tomorrow. The communication between the magazine and the regular writers has been bad with only some being contacted. Sadly they have alienated so many writers and severely damaged the trust and confidence that used to exist between the writers and WW. Well done, Carol! Good to let everyone know about the terrible state of affairs. Rosemary- thank you. At least writers will know what's happening and can make a decision with more knowledge than they may have had previously. A great article Carol. I knew nothing about this. I'm sure there are many others that didn't know. Knowledge is power. Thank you for enlightening me, us. Madalyn- thank you. It's important writers know what's happening with the magazine and the new contract so they make decisions knowing the facts.